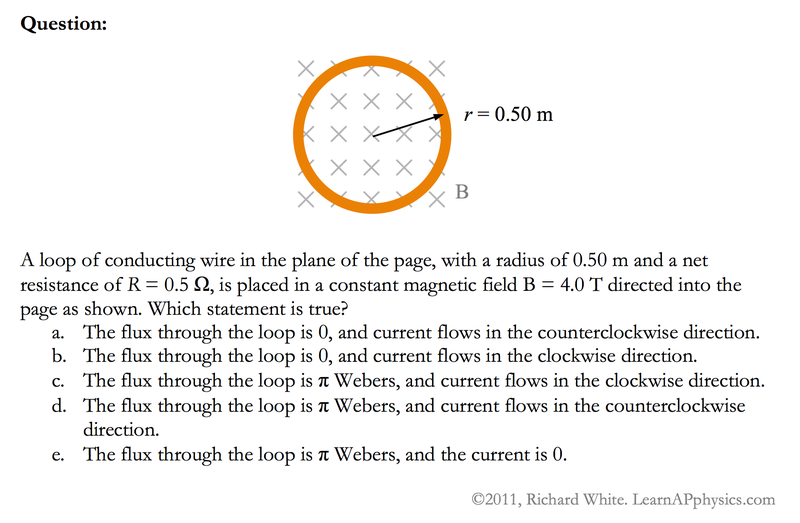 LearnAPphysics tweets a Problem of the Day during the school year, August 15 - June 15. Follow @learnapphysics on Twitter to be notified of problems. "AP Physics" is a registered trademark of the College Board, which was not involved in the production of, and does not endorse, this product.